It’s National Children’s Book Week in the HS LRC! 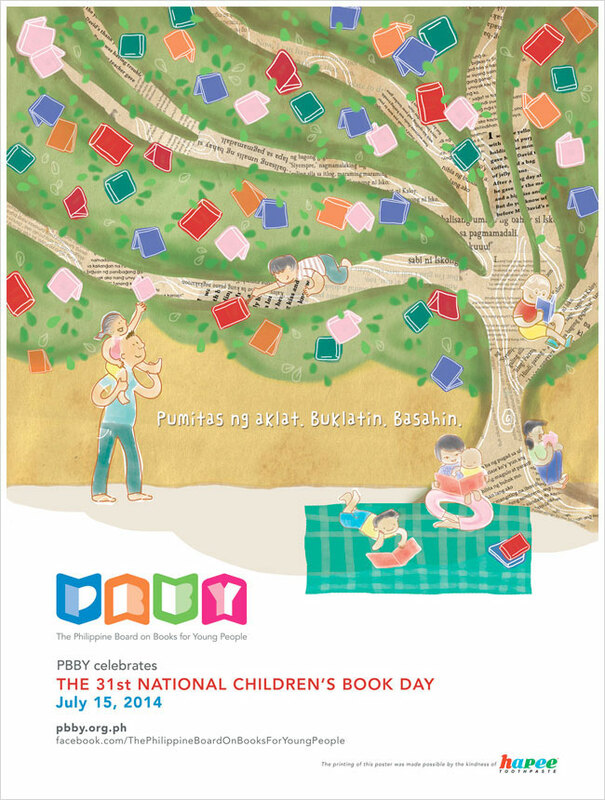 Every month of July, school libraries all over the country celebrate the National Children’s Book Day (NCBD) initiated by the Philippine Board on Books for Young People (PBBY). The HS LRC is no exception to this celebration. This year, NCBD lies on the 22nd and the HS LRC dedicated not just a day but an entire week (July 21 -25) to celebrate. Inspired by this year’s NCBD theme, “Pumitas ng Aklat. Buklatin. 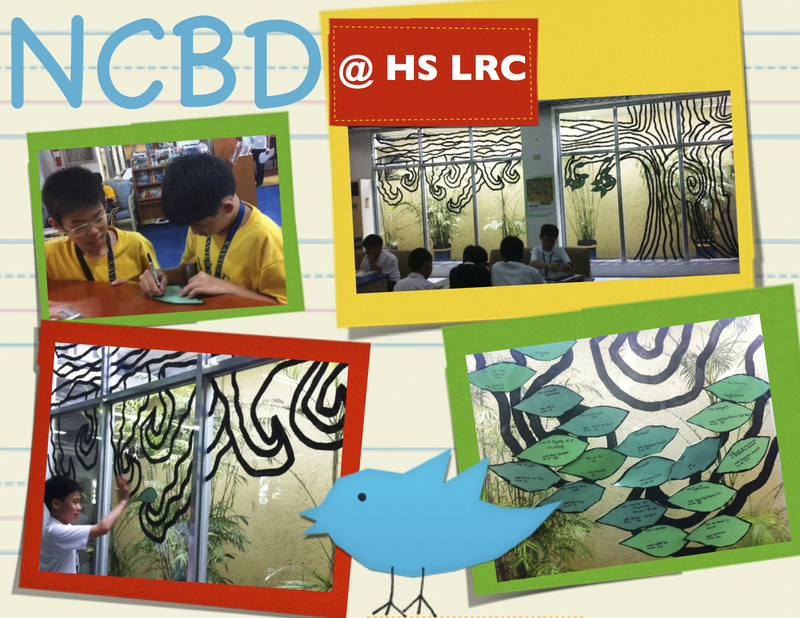 Basahin.”, the HS LRC with the help of the Art Department set up a big tree painted on the glass window display for a special activity. 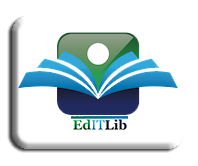 It’s a simple activity wherein student borrowers write their name, grade and section, and the title of the book they borrowed on a leaf paper which they will stick on the tree branches. The objective is to fill the tree with leaves which contain book titles borrowed by students over the course of the National Children’s Book Week.